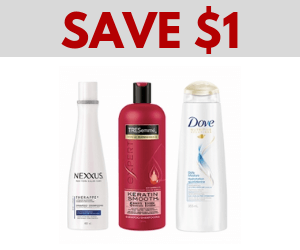 Unilever has released a new coupon you can use to save $1 on the purchase of Dove, TRESemme, or Nexxus hair care products. To claim your coupon, click the Print button. You may need to create a free account to download the printable coupon. Be sure to check for an expiry date on the coupon itself. 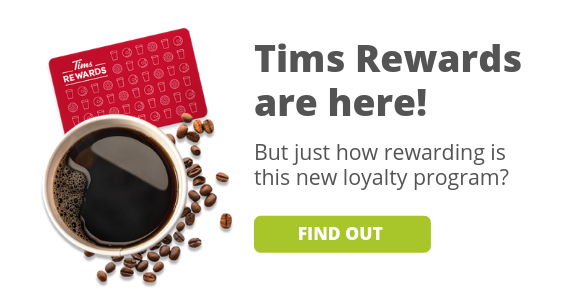 There is a limited quantity of coupons available so claim yours today! If you like this offer, check out another one we posted for $10 off wellness products at Amazon! Want more beauty offers? 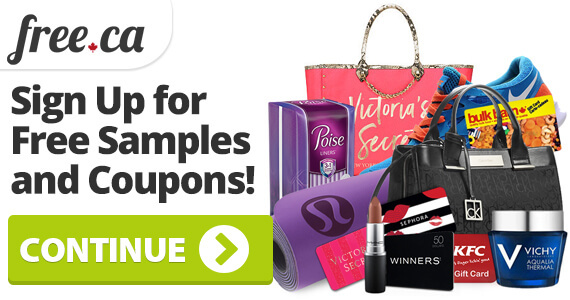 Check out all the beauty coupons and promotions!